Follow the way of the tram through two cities with tracks of a shared past. 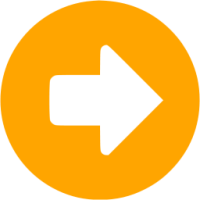 Welcome to networks with promise for the future. 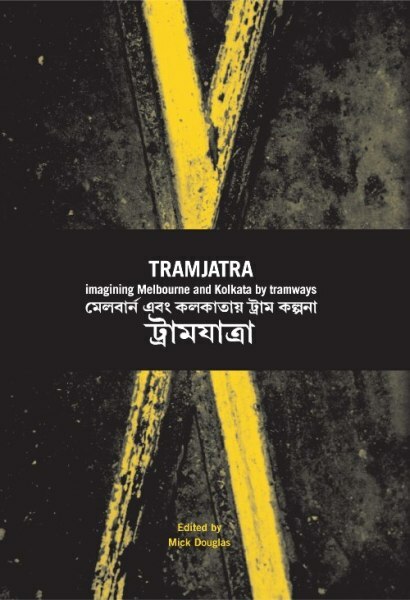 Tramjatra undertakes a journey between Kolkata (India) and Melbourne (Australia) through the medium of tramways. This form of creative and critical globalisation from below, built on friendship and dialogue, shows a way forward. In the context of increasing debates about sustainability and the impacts and processes of globalisation, tramjatra makes new connections through a public arts practice of inter-cultural dialogue. Over the past decade Kolkata's struggling tramways have faced a persistent threat of closure and the operation of Melbourne 's tramways has been privatised and automated. 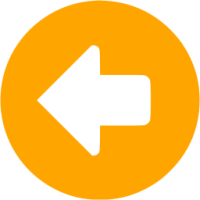 By traveling between two different urban realties, tramjatra provokes both a local and global engagement in the challenges of moving and being moved in contemporary urban life. The book explores the poetic relationship between the practical movement afforded by tramways as a mode of public transport, and the contemporary social, political, economic and creative forces of movement brought to tramways. Essays discuss historical links between Melbourne & Kolkata; examine relations between memory, tram travel and ticketing; locate tramjatra in the context of debates on transculturalism, international education and notions of public art; and unravel issues of translation in inter-cultural arts practice.